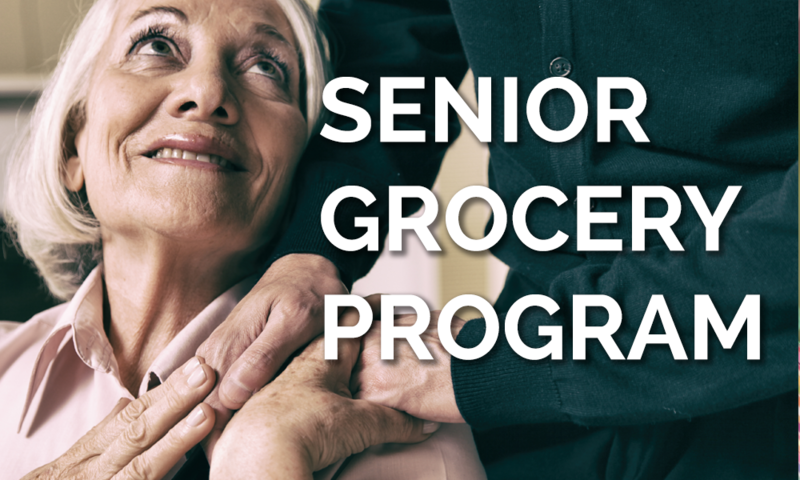 The Mission of the Senior Grocery Program is to provide free nutritious food that seniors (60+) can prepare and consume at home. Continuing after January, this will occur twice a month approximately on the 2nd and 4th Fridays in the Social Hall on the LW campus. Preparations start at 8:45 and then the work ends at about noon. We need a host of volunteers for this ministry. Please be in prayer about lending a hand! We would ask volunteers to commit to once a month for about 4 hours on that date.